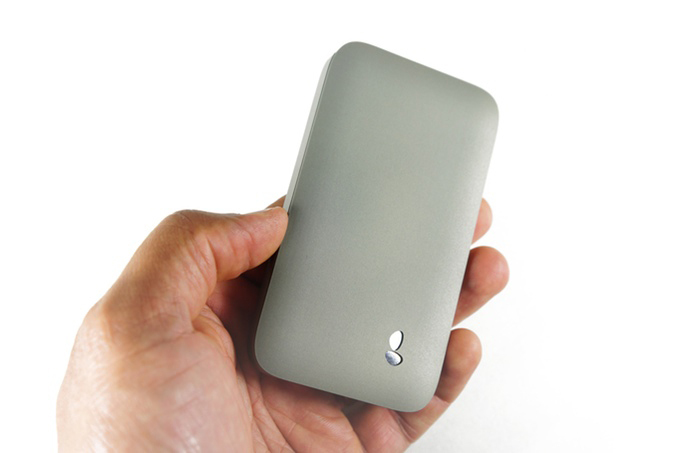 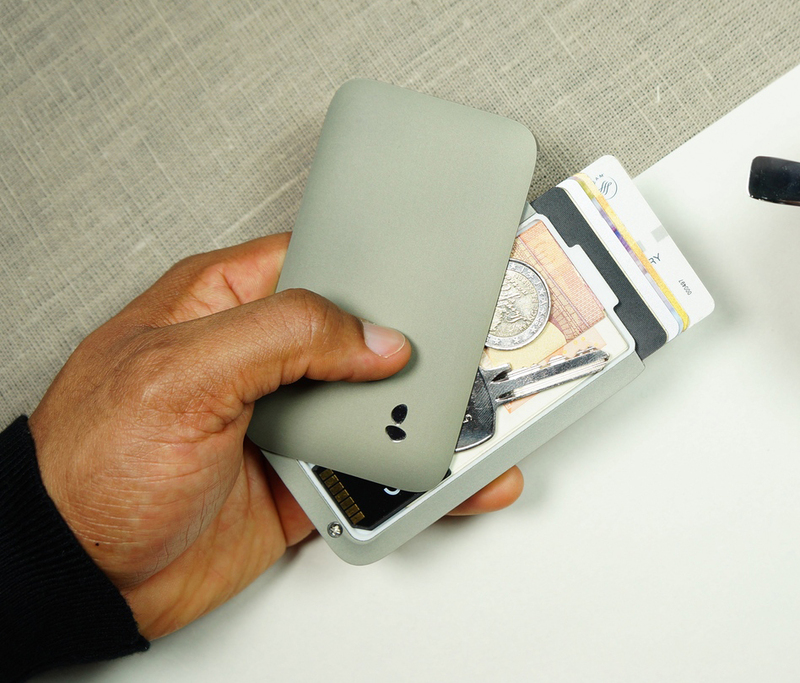 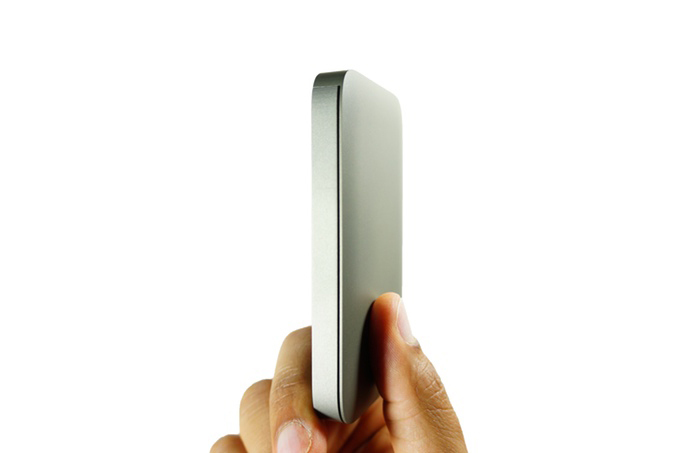 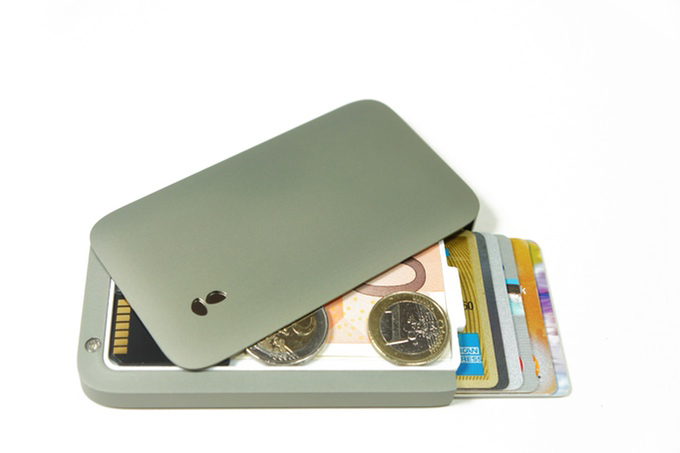 The Balanst is an aluminum wallet that opens with a simple swipe, raising the card compartment in the process as well. 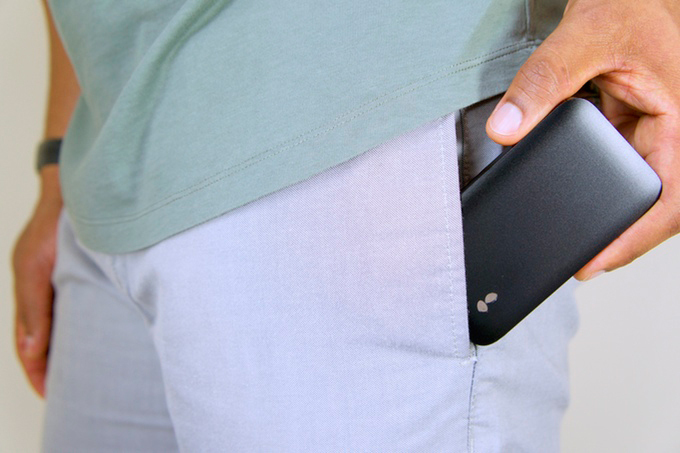 It measures just 4″x 2″x 0.5″, so it will fit inside most front pants pockets. 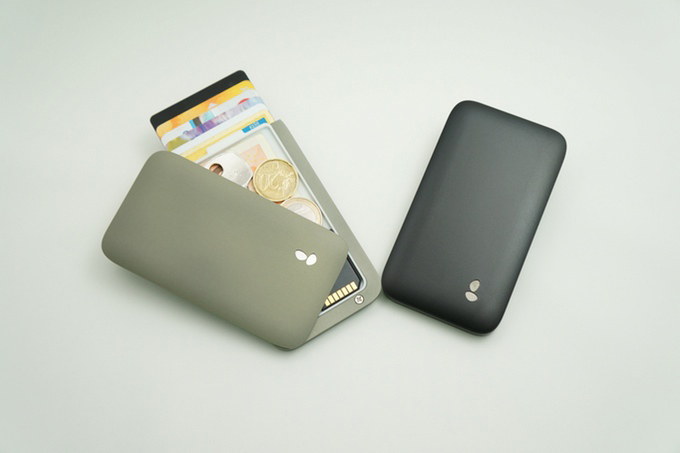 Available in gray or black.